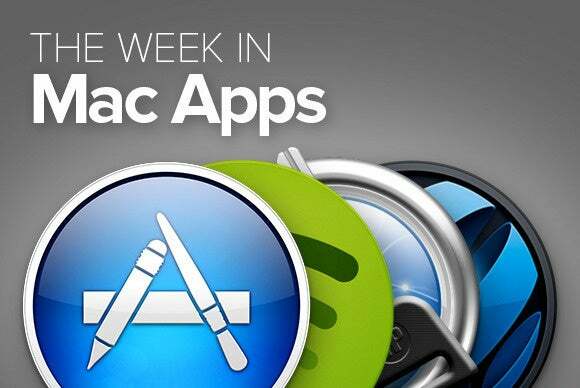 This week’s roundup of new Mac apps brings you apps for writing, task management, traveling, or simply kicking back and listening to music. 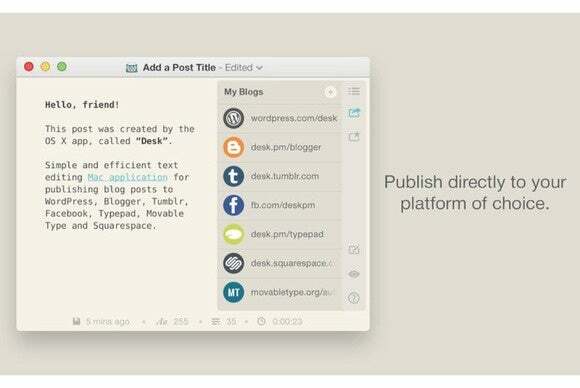 Yo’s $30 Desk (Mac App Store Link) is a Markdown editor that, despite its minimalistic look and feel, manages to provide plenty of great features. 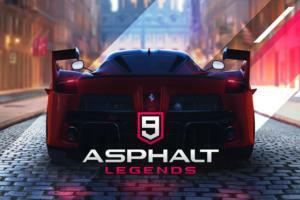 The app offers up a variety of layout and theming options, and is capable of direct communication with many popular blogging and social media platforms, making it an excellent publishing companion. Silver Beech Studios’s $7 DreamShot (Mac App Store Link) lets you take a screenshot with a key combination of your choice—similar to taking a screenshot using OS X’s standard commands. 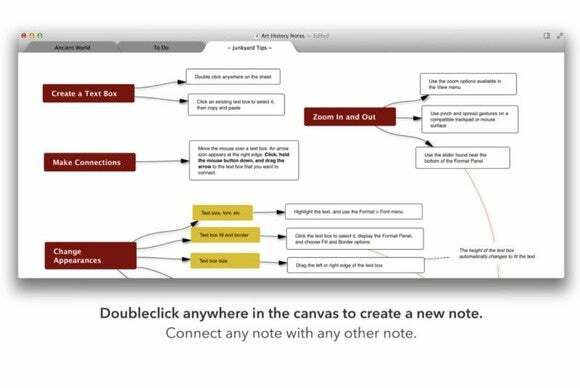 Rather than dumping the resulting image onto your already cluttered desktop, however, the app allows you to immediately send it to a different app, like Mail or Evernote. 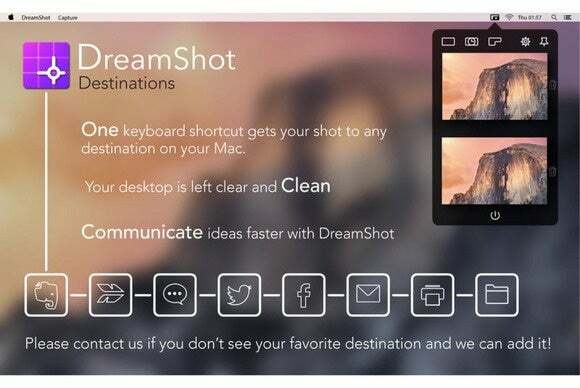 This makes DreamShot an excellent utility for a variety of tasks, from beta testing to troubleshooting. Karelia Software’s $50 The Hit List (Mac App Store Link) is a full-featured task tracker built with power and simplicity in mind. 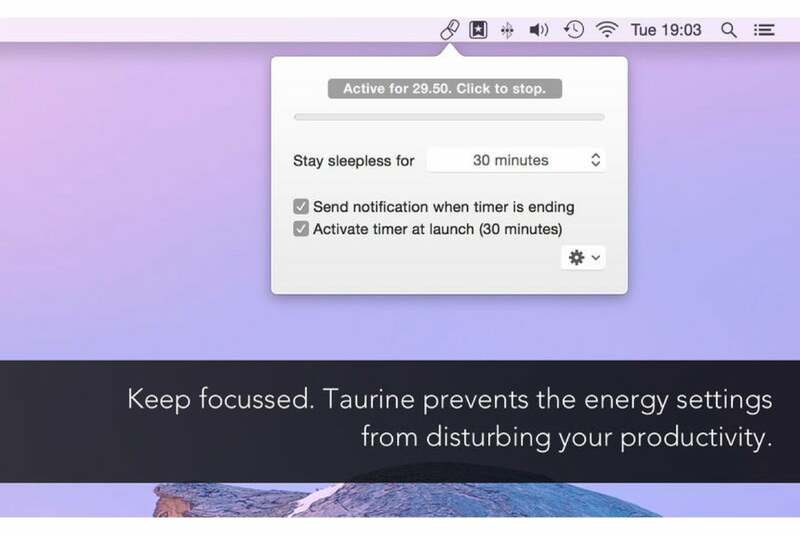 The app lets you create to-do items, group them according to your personal preferences, and schedule them with a due date; it syncs and works alongside its iOS companion app to keep your activities in check wherever you go. 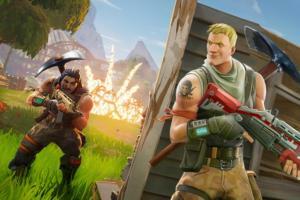 Zeb Brown’s $10 Junkyard is a mind-mapping tool that was “built with big documents in mind,” according to the developer. The app lets you create and join notes into a web of interconnected information that can contain everything from text to images and other media—perfect for helping you build your next presentation, book, or school project. Part news reader and part audio player, Appgeneration’s $3 MyTuner News Pro brings together hundreds of the world’s most popular new sources into one easy-to-use interface, letting you catch up with what’s going on in the world. 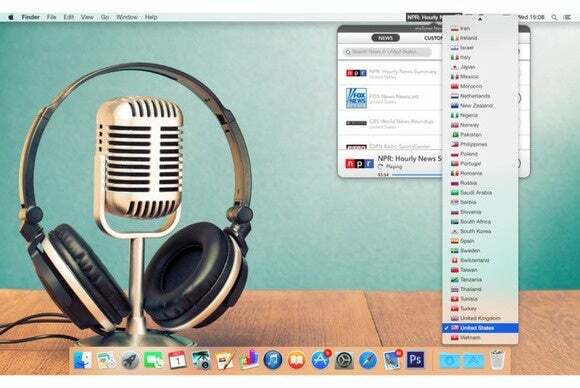 The app supports sources from nearly 60 countries, can play your favorites at startup, and will even allow you to add your own radio stations for a truly customized experience. 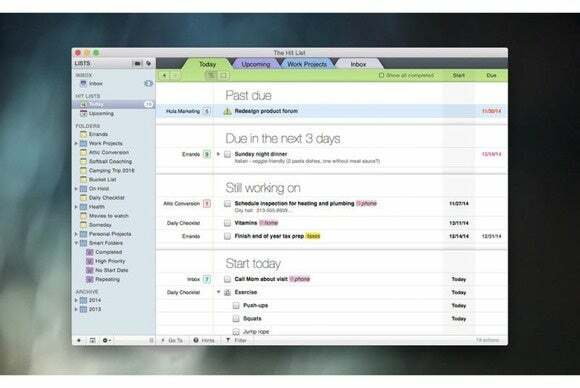 The Omni Group’s $40 ever-popular task management system OmniFocus (Mac App Store Link) has been updated to version 2.1, which introduces a slew of Yosemite-centric features and improvements. 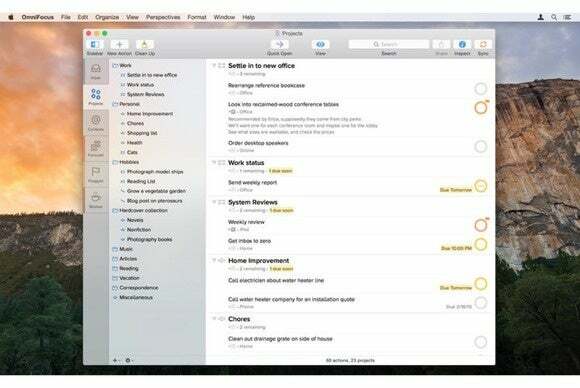 The app’s user interface has received a facelift that brings it up to speed with Apple’s latest guidelines, and now provides better support for everything from parsing dates to syncing and sharing. 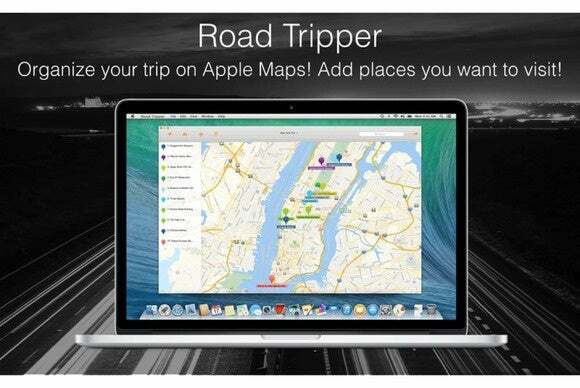 ZurApps Research’s $9 Road Tripper (Mac App Store Link) will help you plan your next road trip adventure, anywhere around the world—or, at least, anywhere Apple’s Maps will take you. The app allows you to pinpoint an arbitrary number of locations on a map, record step-by-step driving (or walking) directions between them, and then sync your entire trip to your iOS device using iCloud. 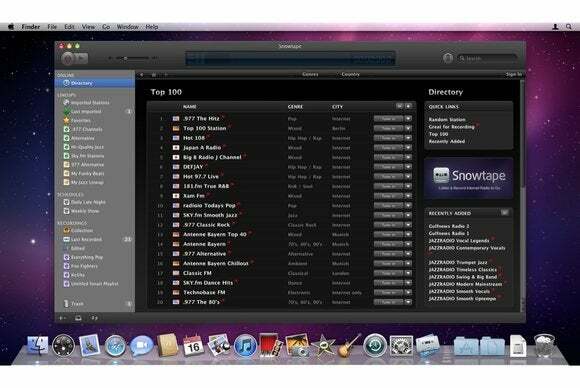 Vemedio’s $20 Snowtape is a great tool if you want to listen to your favorite Internet radio stations—perfect for music lovers, or for those who need a little background noise while they work. The app supports all common streaming formats, and can even record shows and songs for you, which you can then export directly to your iTunes library, complete with artwork! 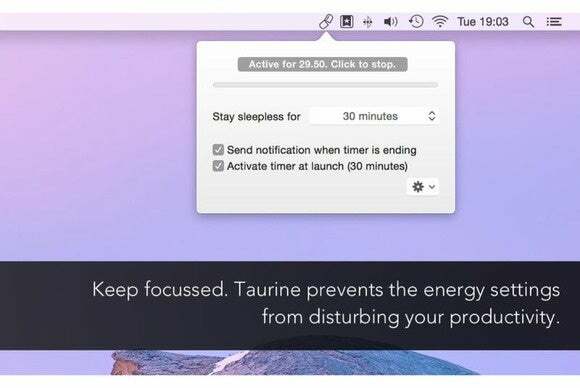 Happy Coding’s Taurine keeps your Mac awake whenever you want to watch a movie, listen to some music, or perform any other task that could be disrupted by OS X’s sleep mode. The app is fully compatible with Yosemite, and sits quietly in your menu until called upon. 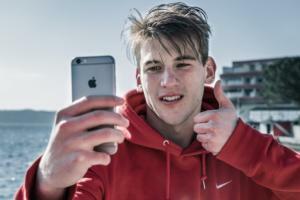 To avoid draining your battery and damaging your screen, it can even operate on a timer.